This post is brought to you by Hostess Brands. Are your kids as excited about The Penguins of Madagascar as my girls are? The Penguins were certainly some of their favorite Madagascar characters; so they were bound to be a hit with the girls in their very own movie. 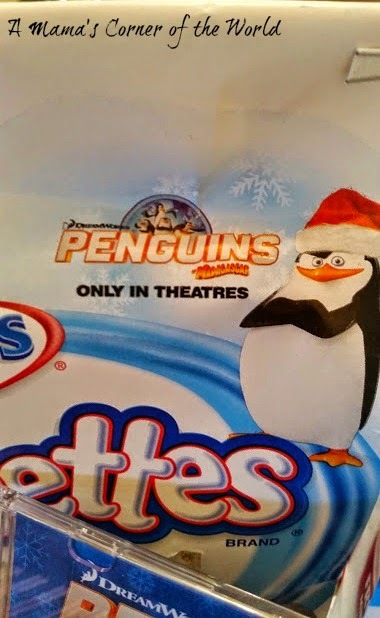 In celebration of the release of The Penguins of Madascar, Hostess Brands is serving up some fun new (and old favorite) Hostess snack cakes in limited time packaging featuring The Penguins of Madagascar. 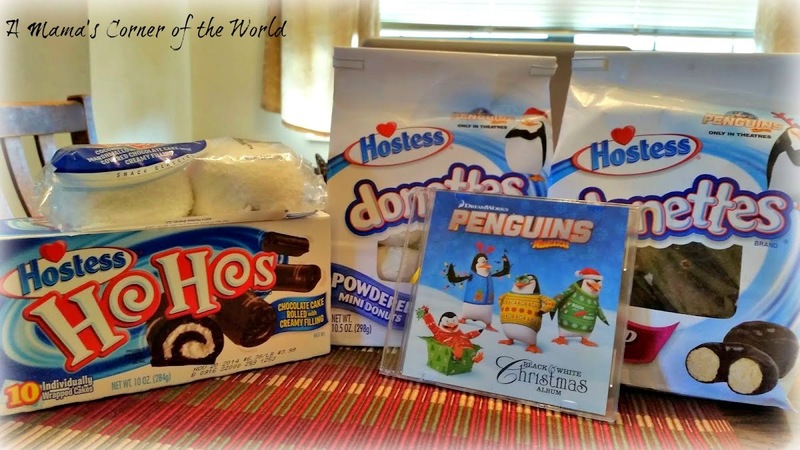 Hostess Brands is also serving up the Operation Hostess Holiday Sweepstakes--offering you a chance to win a trip to the Spy Museum in Washington, DC or a private screening of Penguins of Madagascar movie for you and 50 friends. We received product samples and information from Hostess Brands for use in this post. All opinions and comments are our own. We may receive slight compensation from affiliate linking within our posts as well. Seasonal Hostess Gingerbread Spice Donettes, Powdered, Frosted Devil's Food, Frosted Chocolate, Glazed and Crunch Donettes, as well as Sno Balls and Ho Ho Hos are available in The Penguins of Madagascar limited time, special packaging. Ho Hos have a near zero rate of survival in our little corner of world! I haven't noticed the Gingerbread Spice Donettes in our local stores--but I will have to keep an eye out! How can you enter the Operation Hostess Holiday Sweepstakes? Simply Visit the Hostess Facebook Page between November 13, 2014 and December 25, 2014 and click "Send a Card and Coupon" to begin. Register, then create your very own Penguins of Madagascar holiday e-card--and enter for a chance to win trip to the Spy Museum in Washington, DC or a private screening of Penguins of Madagascar movie for you and 50 friends ! Here is a clip of The Penguins of Madagascar trailer...just in case you missed it..
You can check out the official Operation Hostess Holiday Sweepstakes rules here. This post and the information provided is brought to you by Hostess Brands.